A unique group of philanthropists who share a common mission to help reinvent the practice of medicine, wellness and education by bridging the latest advances in neuroscience & technology. 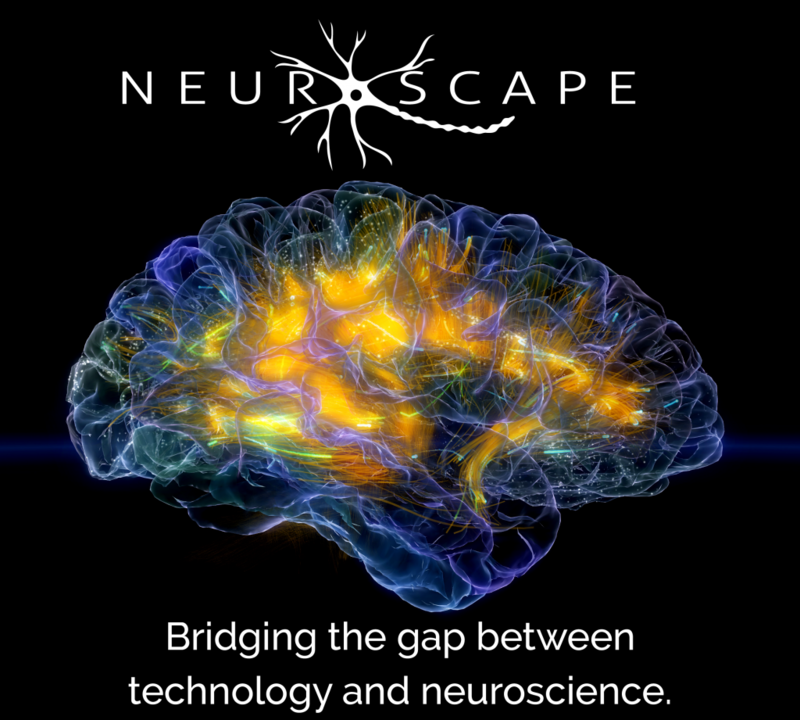 The Network supports Neuroscape in overcoming its greatest challenge – a sustainable source of funding for our most innovative programs. 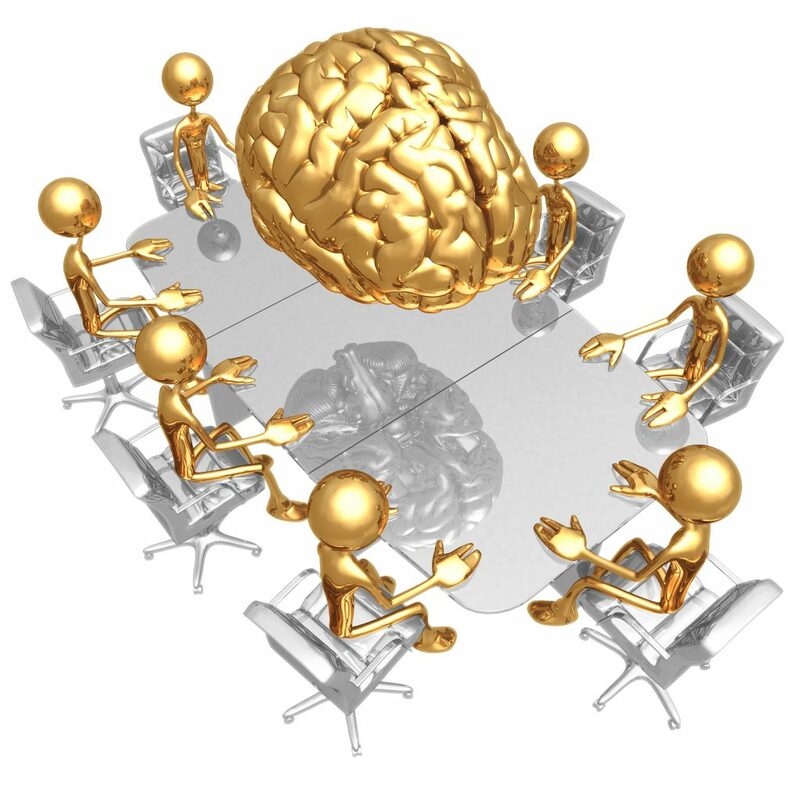 Neuroscape is made possible because of Network members who believe that bringing together the latest advances in neuroscience and technology can lead to new ways to improve brain health for healthy and impaired individuals of all ages. View all Network Insider issues. Contact Dr. Gazzaley if you are interested in joining The Network.